Becoming a member of the Galena Center for the Arts makes a strong statement. It reinforces that you believe the arts are an important part of our community. Memberships are valid for one year. Become a member today! 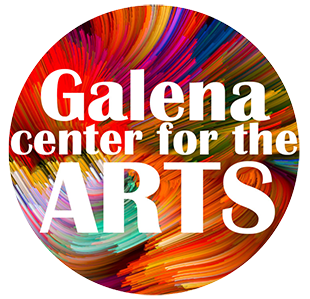 The Galena Center for the Arts is a 501(c)(3) Illinois not-for-profit organization. Memberships may be tax deductible. Ask your tax professional for guidance.